Relationships are best on a level playing field. While the man was once in control, the same can’t be said in the modern day. This is good, of course, and a sure sign that the role of women is improving. But, it does lead to confusion where dating is concerned. As this is still new, both you and your potential partners may find it difficult to get things off the ground in the right way. And, that’s an obvious setback when the start of a relationship has a significant impact on how things progress. A look back to the not so distant future is all it takes to see how much dating has changed. A ‘traditional’ man would make the decisions, pay the bills, and open the car door for his lovely lady. Now though, few women look for those qualities. In fact, most would get irritated by a man taking control that way. But, let’s give the guys a break. Often, they fall back on these tried and tested methods due to uncertainty. 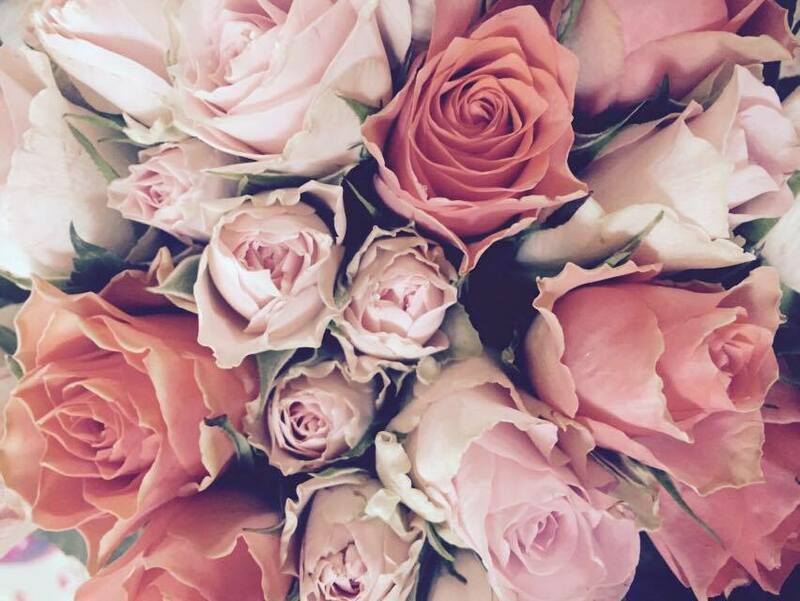 Many men are torn between being chivalrous, and not wanting to offend their date. As such, it’s more important than ever for women to set the tone. We’re the ones who have experienced the main change. As such, it’s down to us to lay the ground rules. First, it’s important to consider what you’re after. If you want the wined and dined experience, that’s fine. The power is still with you because you’ve made that decision. For the majority of us, though, that no longer appeals. Think about how your dream date would go. Then, set about making it happen. Your new role starts during the planning stages. While the man was once responsible for choosing what you did on your first dates, that’s no longer the case. Now, you both have an equal responsibility. If you throw in some date suggestions, your man will see straight away that you don’t want him to take charge. Of course, many of us aren’t used to deciding on date locations. If that’s the case, let him pick the first date. This will give you a good idea of what he enjoys, and leave you in a better position moving forward. 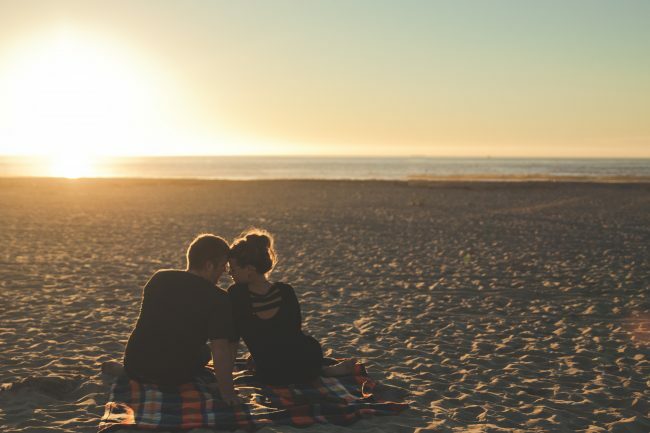 Then, take a look at something like these second date ideas to inspire you when your turn comes around. Think, too, about anything he mentioned during the first date. Any knowledge about what he enjoys will help. The other thing that most confuses dating is who pays. Men are no longer obliged to pay the bill, and nor should they be. It’s an outdated concept which suggests women can’t pay their way. Not the case! But, some men still offer to pay through fear of offending. Make things clear to him by reaching for your purse when the bill comes. Paying for your half will show him that you’re strong, independent, and able to stand on your own two feet. What man doesn’t want a woman like that? We all have dreams. Some of us wanted to be ice skaters when we grew up, others wanted to travel. Although you can often grow out of the ice skating stage, when you have a dream of seeing the world, it never really leaves you. When you want to be able to travel and head to all of the destinations around the world that have filled your dreams for years, you can often get to the point where you want to make it a reality. Wanderlust can do that to you! 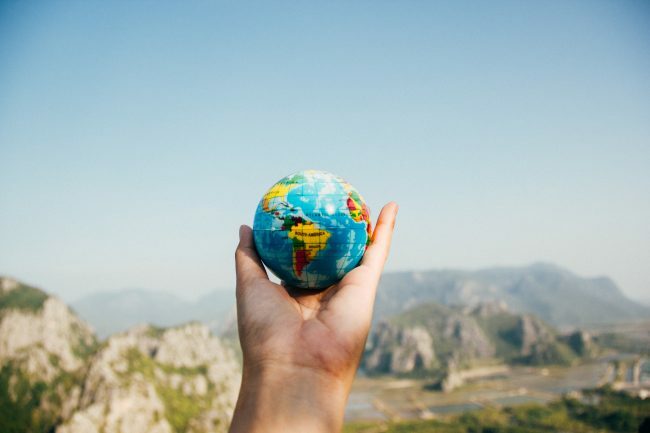 So, if that’s the stage you’re at now, here are a few tips on how to make those travel dreams your soon-to-be reality. The first step towards chasing your dreams is to get out a pen and paper (or an online document) and get your plans written down. By writing everything down, you’re more likely to take action. It also helps to make a list of your bucket list holiday ideas to know where you want to go. Whether you want to head to Bondi Beach or see Cape Town, it’s important to get everything out of your head and into a list to work out what to do next. Now that you’ve made a little more sense of your thoughts, you then need to work out your current situation. Because making your travel dreams a reality, will depend on what you can actually do. You need to work out what time off you can have and when, how you prefer to travel and what it is that you’re looking to get out of the trip. By doing this, you’ll be able to work out what plans you can make first. With a better understanding of what you can make possible, you then need to decide on a budget. Because it’s often the budget that will then determine what plans you can put in place. Making a travel budget is often tough. Again, you have to be realistic, but you can make it as large or as little as you like. Just be sure to plan for travel, accommodation, food, and any activities that you may want to do. When you get to this point, the only step left to do is to make your first firm booking. You have to be able to take the plunge and put those plans in place. Once you’ve researched and decided on what you want to do, get your travel and accommodation in place and give yourself a huge pat on the back because those plans are becoming a reality. Then, you’re going to want to make sure you get the rest of the little things in line too. There are lots of things to do when you travel internationally, but if you have time, you can tick these off slowly. From getting your currency to arranging your luggage, you’ll probably find that these are the exciting final touches that help you to get yourself ready to realise your dreams. Finding the perfect wedding gift isn’t always easy. Something that is unique to the Bride and Groom, when they do not have a traditional wedding gift list. I always like to buy the couple a nice personalised gift, they are available everywhere now, but finding something slightly different but great quality isn’t quite so easy. GiftsOnline4U offer just that, specialising is personalised gifts, engraved items and lovely unique items which make for the perfect wedding gift. 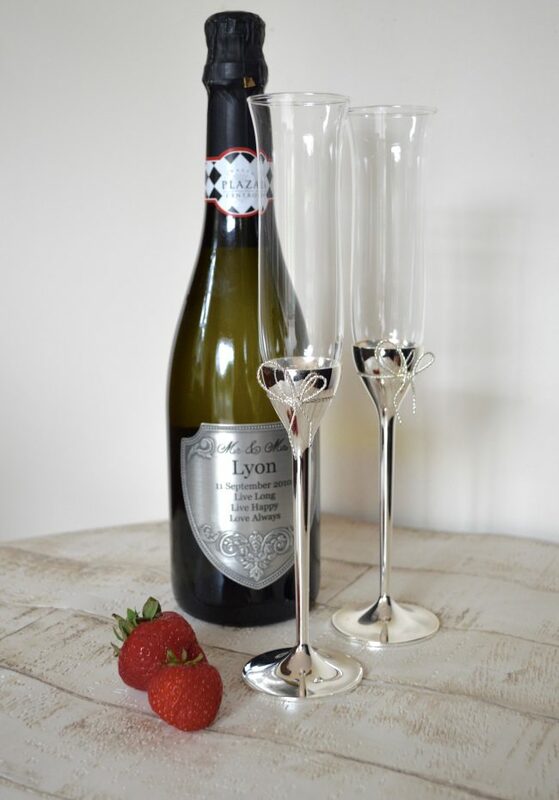 I love a nice glass of champagne and I think it can be a great gift, while looking through the GiftsOnline4U website I came across some personalised drink bottles, with lovely pewter labels. You can add your own personal message to the bottle, such a lovely idea. There are also lovely personalised champagne glasses and other wine glasses. Not forgetting various other personalised bottles of wine and lovely personalised gift boxes. Not only do GiftsOnline4U have lovely boozy gift options they have lots of other gifts that are perfect for any wedding and almost any occasion. They have a nice range of photo frames, wedding certificate holders, cheese boards, coasters, slate cake stands, all of which can be personalised. When I got married almost 7 years ago, we only had a very small wedding party, which meant we didn’t have to buy too many gifts for people. But the few gifts I did buy, were not very personal to the people receiving the them. GiftsOnline4U offer a lovely range of gifts for your wedding party, I have picked out a couple of different items for your Grooms party. Cufflinks seem to be a standard gift for the Groom to give to his party on the morning of the wedding to go with their suits, but these personalised ones are lovely. Then during the speeches it is traditional that you give gifts to each person in your wedding party. Maybe you could choose a pocket watch or a hip flask something that they are able to keep and treasure. If you are looking for gifts for other members of the wedding party there is lots of choose from. Gifts for Brides, Grooms, Bridesmaids, Ushers, Mother of Bride, Mother of the Groom, Father of the Bride, Father of the Groom, just about everyone who is in your bridal party. Pop over to see what they have to offer you. I was kindly sent a bottle of personalised prosecco that was beautifully personalised with one of the pewter labels, I was pleasantly surprised at the quality of the item. A 750ml bottle of prosecco which arrived well packaged, so well that I had to get the scissors out on the polystyrene to even get to the bottle. I’ve popped it in the fridge to enjoy on our wedding anniversary. I will be keeping the bottle on the dresser with all of my other keepsakes. Thank you GiftsOnline4U, I’m really looking forward to a nice cold glass of fizz.